Eat -- Sleep -- Celebrate! 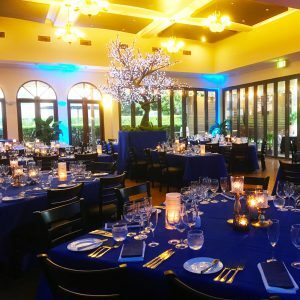 Celebrate your special occasion in harmonious elegance with a choice of five sensational locations to make your event memorable. 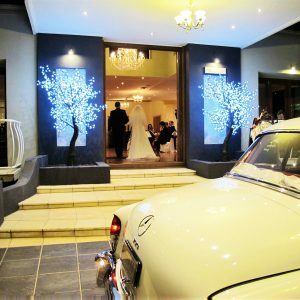 We specialise in weddings, corporate, family & private functions. Stay overnight in our spacious, luxurious suites. With quality inclusions and five stylish room types to choose from, you can rest assured your stay will be a most relaxing and comfortable one. 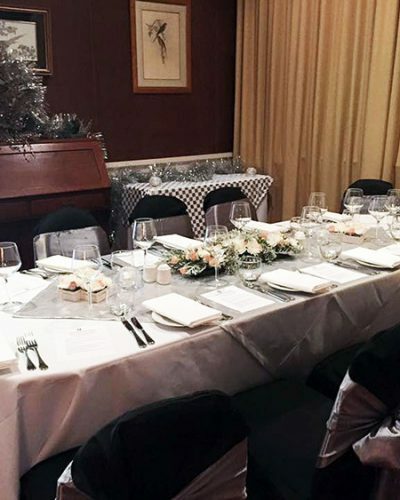 Fine dining takes a step up in Sylvia’s Restaurant & Wine Bar. 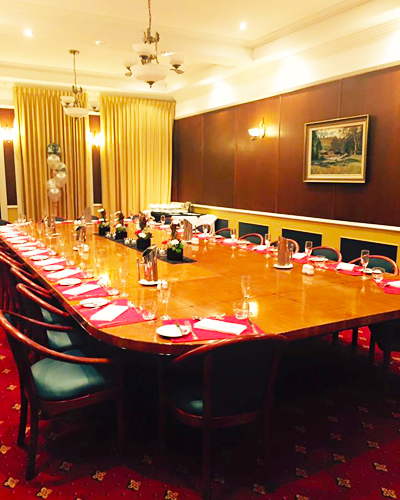 Appreciate local fresh produce prepared by our talented chefs in a relaxed, convivial yet intimate atmosphere with first class service. 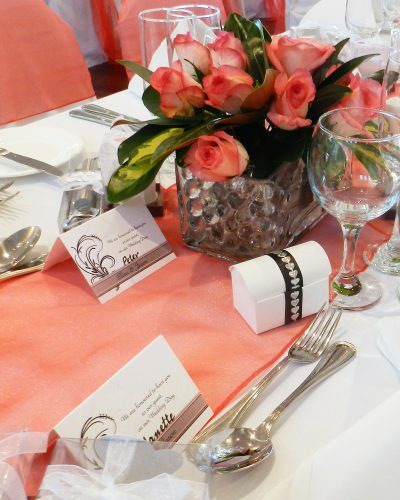 We cater for all types of functions. Click the images below for more details. 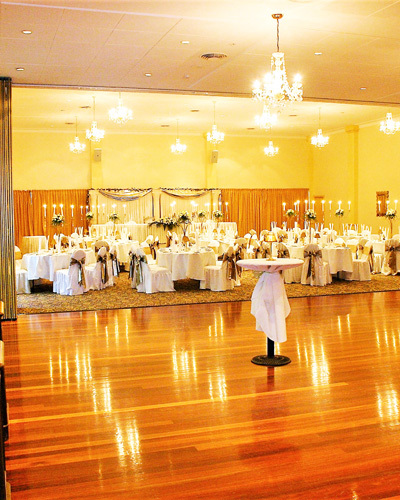 Let’s celebrate in the Regency Room! 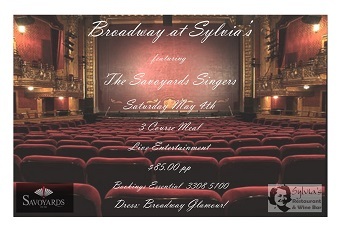 Join us for an elegant evening of fine food & entertainment at Sylvia’s! 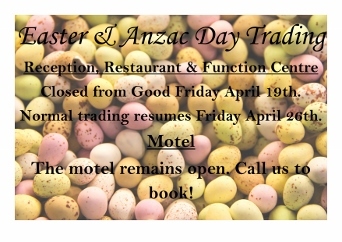 Easter & Anzac Day Trading Information. 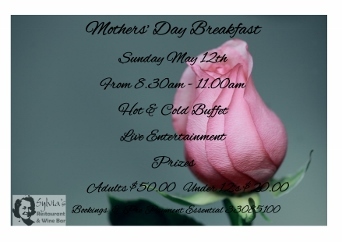 Shangri La Gardens’ famous Mothers’ Day Breakfast! Book Now! 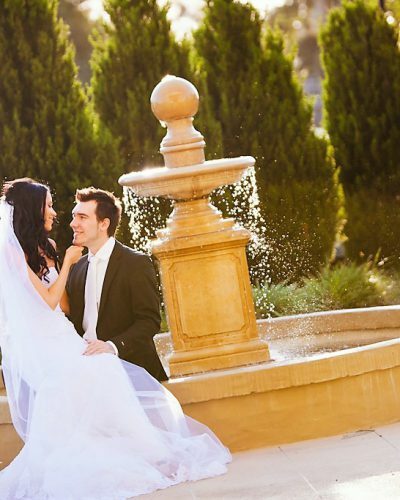 Shangri La Gardens Motel is a 4 star boutique motel located in Wynnum in the Bayside region of Brisbane, and is proud to be part of the Clem Jones Group. Our facility is not to be confused with the Shangri-La International Chain of Hotels. (c) Copyright Shangri La Gardens. 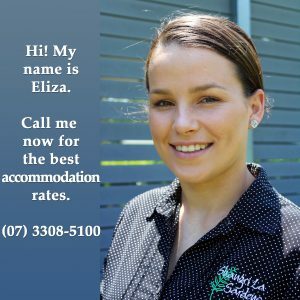 Website by Whitsunday Mobile Marketing.